NAFC Non-Profit’s ‘Not Forgotten™ Foundation’ has donated thousands of dollars of programming in scholarships and partial scholarships to support not only veterans working with the Wounded Warrior Project, but for all qualified military veterans. NAFC Non-Profit’s Not Forgotten™ project is dedicated to helping our soldiers transition back into society in a productive career, focused on health, wellness and healthy lifestyle choices. NAFC non-profit recognizes the sacrifices made by our veterans. We also recognize the value of the specialized training they have received while in the military, which not only has prepared them for the defense of our Country, but can also be directed towards a meaningful contribution to the growing health care needs that our American society so desperately requires. 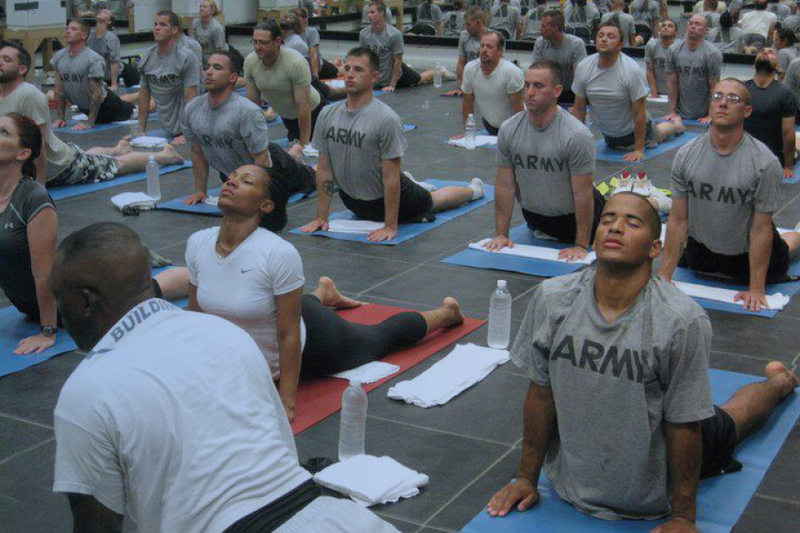 NAFC Non-Profit has combined efforts with Yoga for Men (YFM.Tv) in support of research that demonstrates the benefits of Yoga and exercise for returning veterans who have some form of the emotional, psychological or mental disorder. To apply for a Not Forgotten™ Scholarship please click here or the image below.